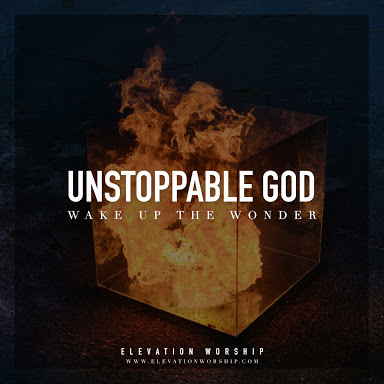 Day 10 of the Christian Music SUMMER Challenge is “Unstoppable God” by Elevation Church released on their Wake Up The Wonder Album.. The music released by Elevation Worship is characterized by a guitar-driven, versatile sound, and lyrics that reflect the “heart of the house”. The albums range from studio sessions that correspond with certain seasons in our church, to live recordings that reflect special nights of worship with the people of the church.